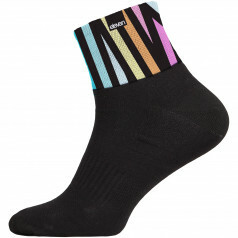 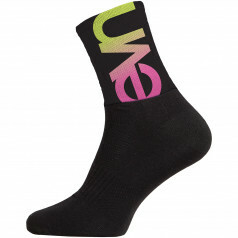 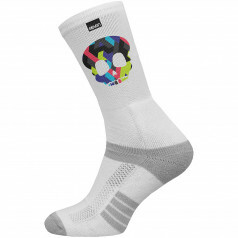 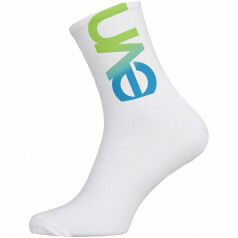 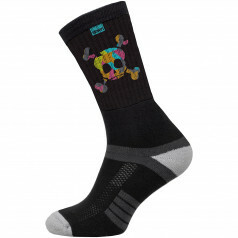 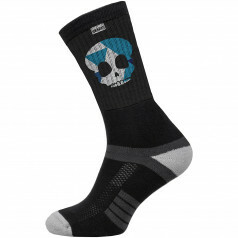 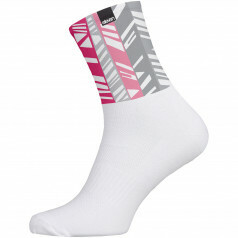 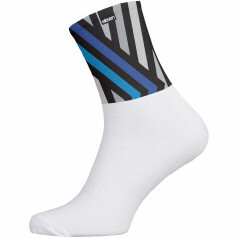 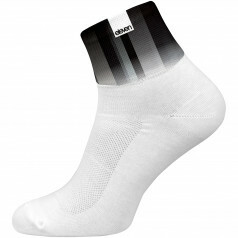 ELEVEN Suba socks are designed for walking, hiking or sports in colder weather. They are made of pleasant material. 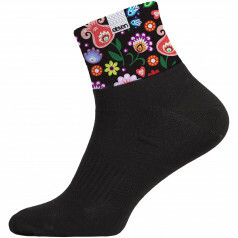 We produce all socks ELEVEN in the Czech Republic. 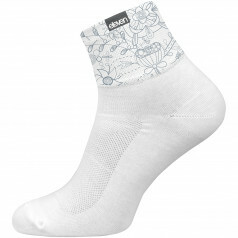 We guarantee their high quality and long life. 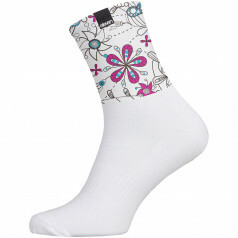 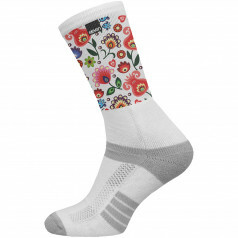 Are you interested in these socks in your own design? 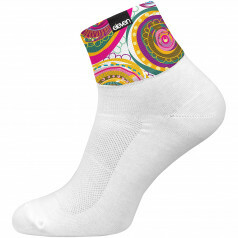 It's easy, do not hesitate and visit www.customsocks.com for more information.